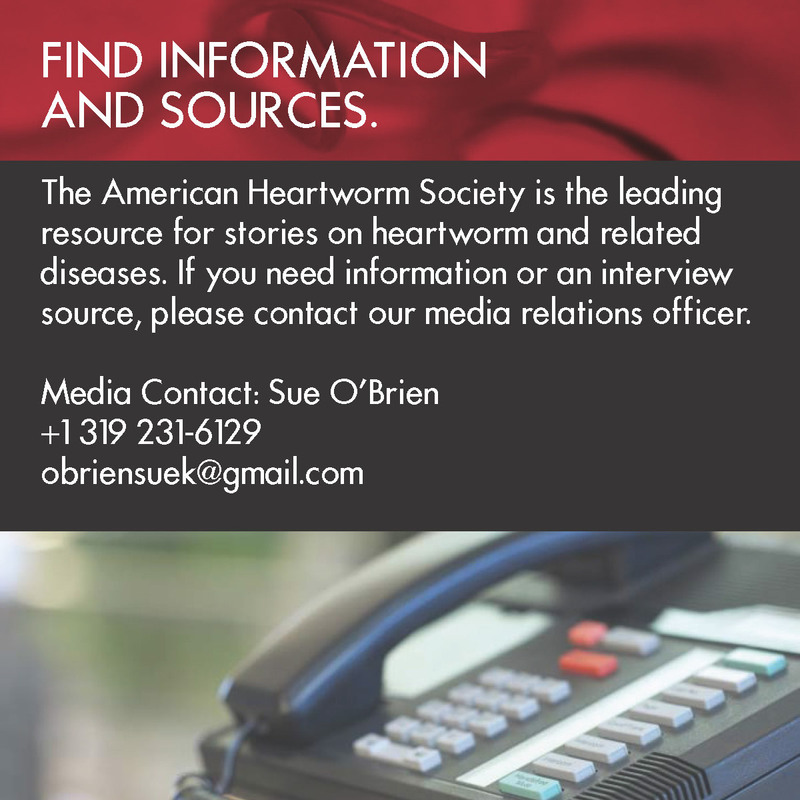 Wilmington, Delaware —As Americans focus on heart health this February, leading experts on heartworm disease are urging the pet-owning public to remember their four-legged friends when recognizing American Heart Month. The American Heartworm Society (AHS) recently updated its guidelines on heartworm disease, noting that the potential for the spread of disease is high, thanks to mosquito-friendly environmental conditions and the presence of both wild and domestic infected animals that transmit this deadly parasite to both dogs and cats. AHS is urging both veterinarians and pet owners to follow its guidelines, which call for year-round heartworm prevention and annual testing of pets for heartworm infection. A. “Many pet owners living in cold climates assume that they can stop giving heartworm preventive medication in the winter, because they aren’t seeing mosquitoes,” says Wallace Graham, DVM, president of AHS. “The truth is that it’s nearly impossible to predict when the last infected mosquito in the house or outdoor environment will die in the fall or reappear in the spring, making heartworm an actual threat all year long.” Meanwhile, Dr. Graham notes, millions of pets live in or travel to warm climates where mosquitoes are a problem year-round. That means the threat of heartworm transmission is constant. A. Veterinarians and pet owners who spend time researching heartworm disease online may run across articles on lack of efficacy. AHS—as well as other veterinary organizations and researchers—are conducting ongoing research to better understand this issue. At the same time, Dr. Graham maintains that poor compliance — owners not giving medication at he same time every month or skipping a dose — is the problem behind most reported cases of product failure. AHS stresses the importance of ongoing prevention and believes that year-round prevention offers the best hope for protection. Q. 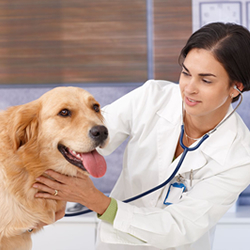 “I heard on the news that the medication used to treat heartworm infections isn’t available. A. In the past year, there has been a shortage of melarsomine, the only medication approved for the treatment of heartworm infection in dogs. While supplies are tight, the medication is available through veterinarians. In the meantime, Dr. Graham emphasizes, owners should bear in mind that the best offense against heartworm disease is a good defense—faithfully administering heartworm preventives on a year-round basis.